This is a ball shield replacement part for the UPM 45 Pitching Machine. It goes on top of the Release Handle and is held on by two screws. This is a authentic manufactured part. 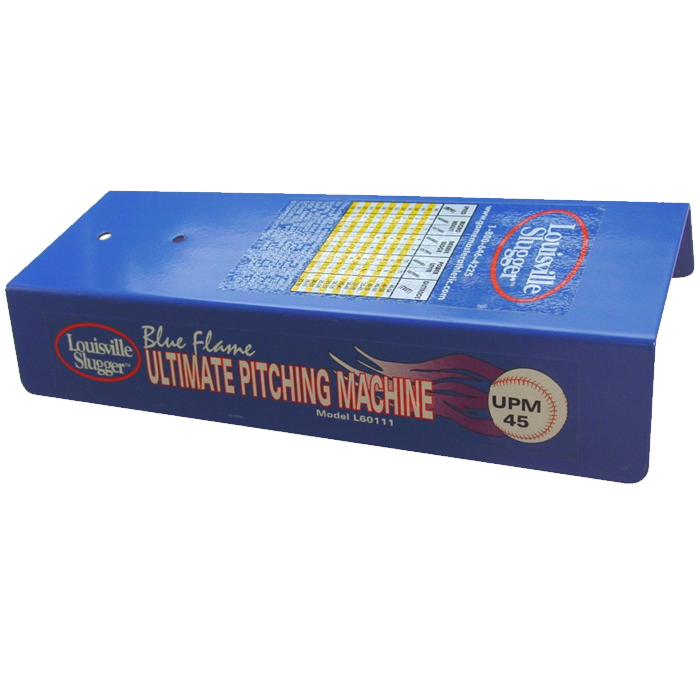 This ball shield is also is used on the Blue Flame pitching machine and the Louisville Slugger pitching machine.